Also know as Wall Street for a good reason, for 17 miles the road follows a towering sandstone cliff. On the the side of the road courses the Colorado River. 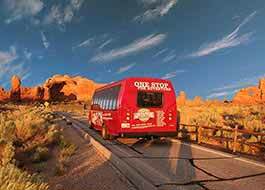 This spectacular corridor his home to lush canyons, dinosaur tracks, ancient rock art, arches, and an abundance of climbing routes. 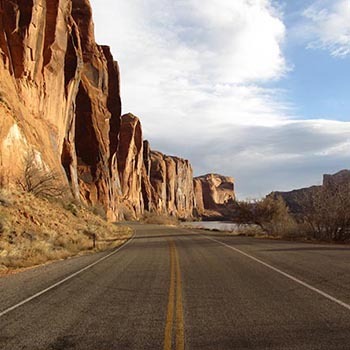 Approximately 2 miles into the drive, there is a pulloff available where drivers can get out along the river and see the view of the Moab valley and surrounding redrock. Around mile 4 you will come upon Jaycee Park Picnic Area and Campground. 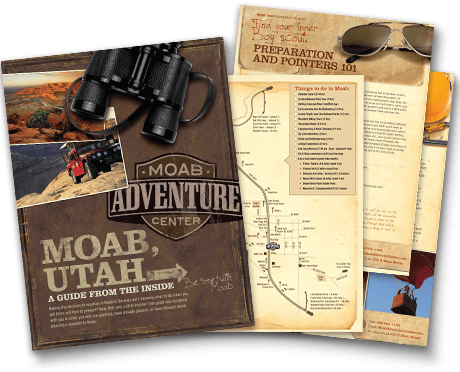 Not only is this a great camp spot just outside the busy town of Moab, but is also the trailhead for Portal Overlook - a moderate 6-mile hike overlooking the river portal and Moab area. Half a mile up from Jaycee Campground will be the start of the Wall Street climbing area. You can see climbers scattered along the enormous slickrock wall on various routes at all times of the year. If climbing isn’t your forte, there is also a mesmerizing rock art panel available along the Wall Street area. Take the riverside pullout - signs indicating “Indian Writing” will show the exact parking location - and view this historical masterpiece. Continue down the road for another 5 miles and you will find the trailhead for Corona Arch on you right-hand side. This moderate trail is popular among visitors in the Moab area and offers a great hiking experience outside of the national parks. 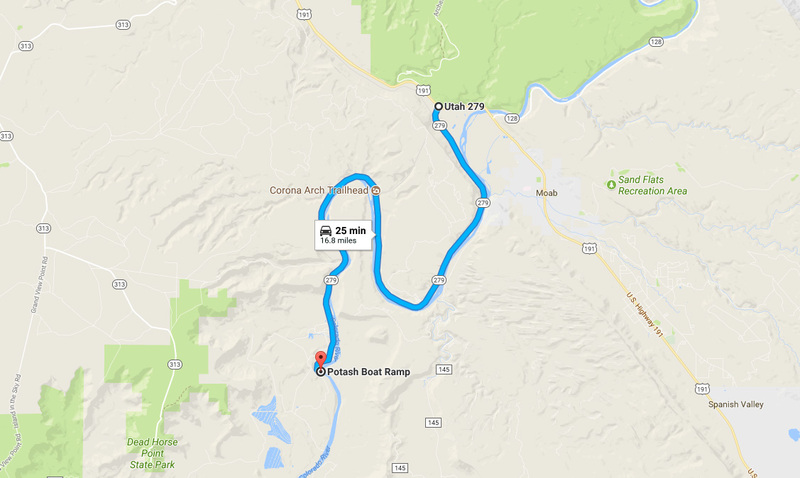 To end your scenic tour, continue 7 miles down and you will be at the end of the route - Potash Boat Ramp. 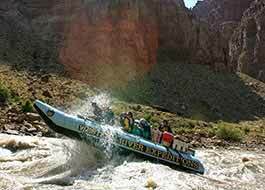 The ramp is the perfect place to get away from the hustle of the busy town of Moab and enjoy the serene river landscape. From here the road continues into a 4x4 excursion leading to Shafer Trail. 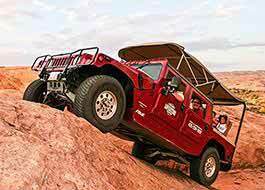 If you do not have 4x4 car capabilities, you can turn around and return the same way you came.